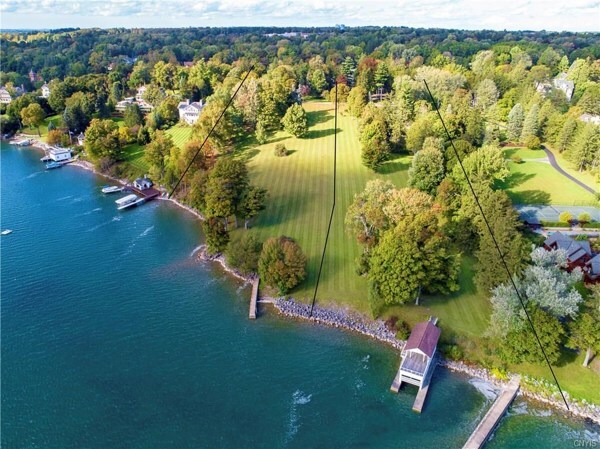 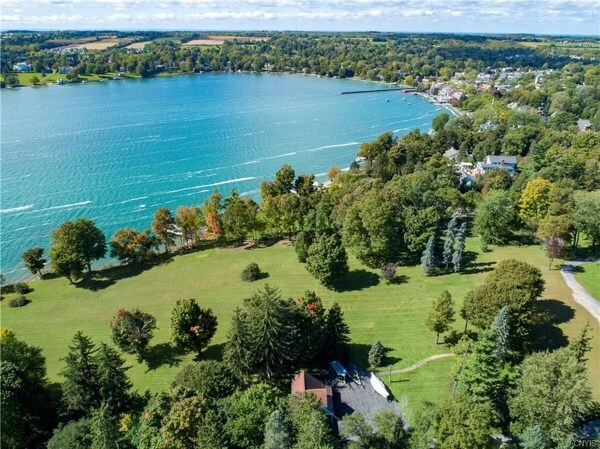 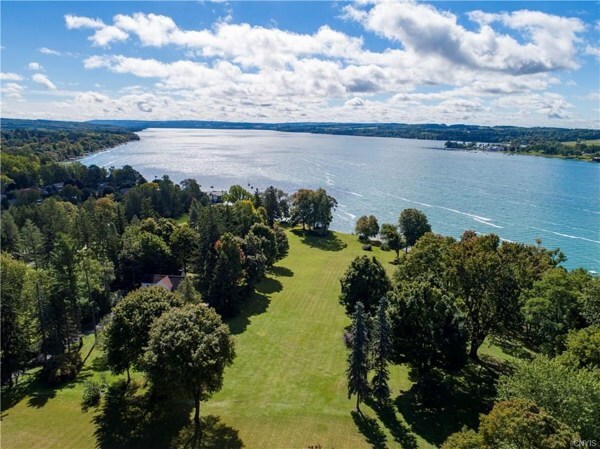 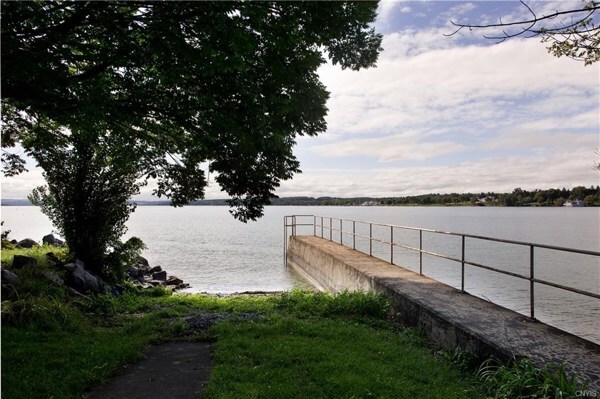 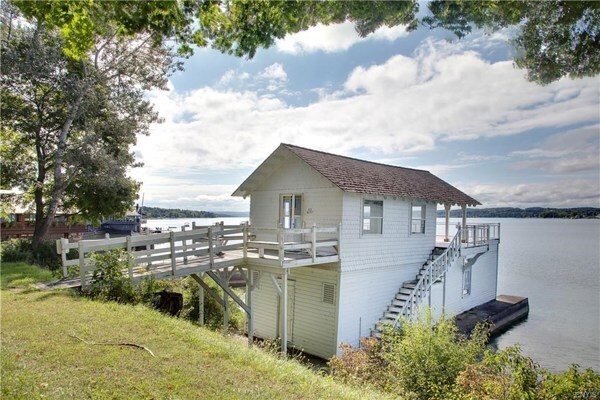 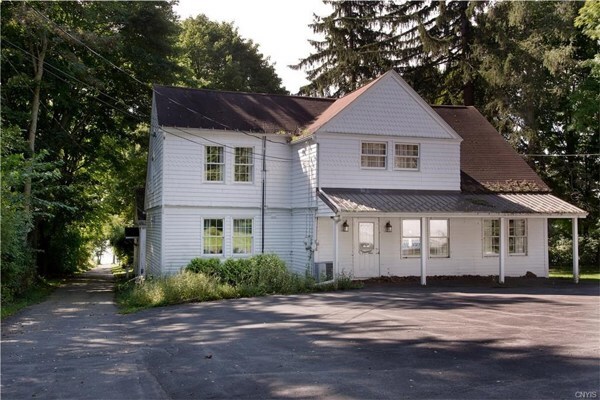 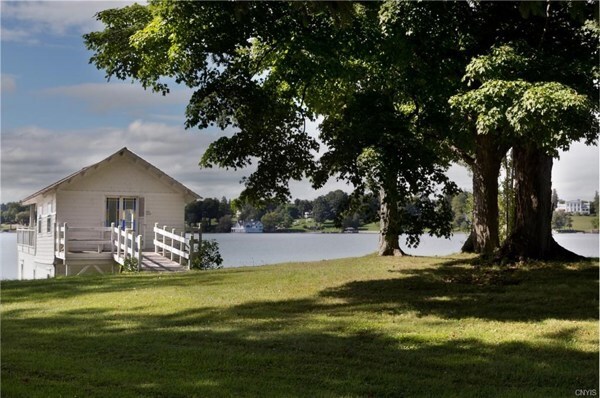 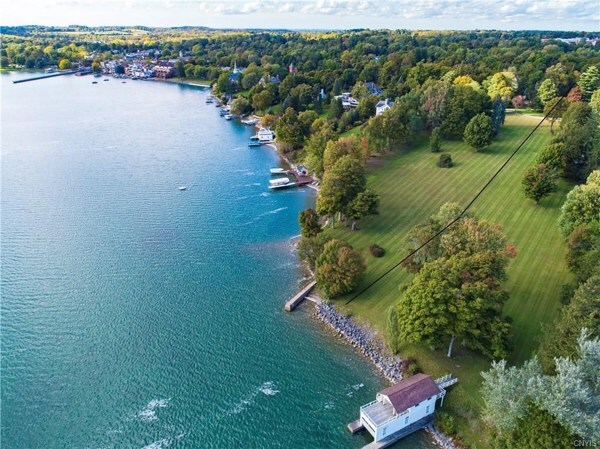 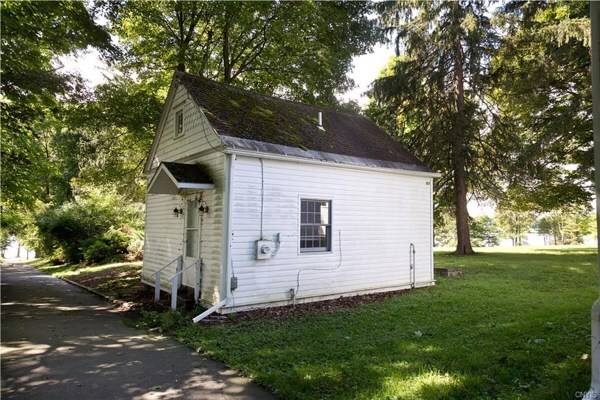 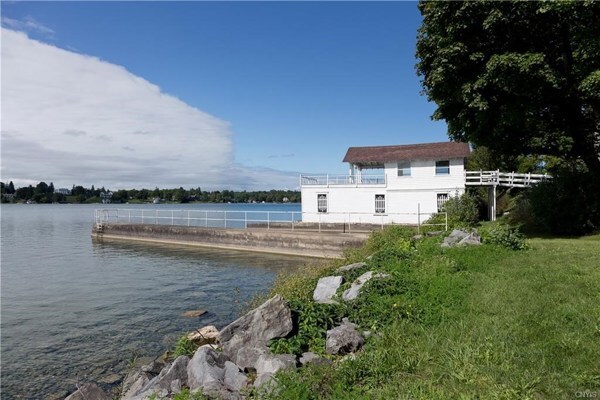 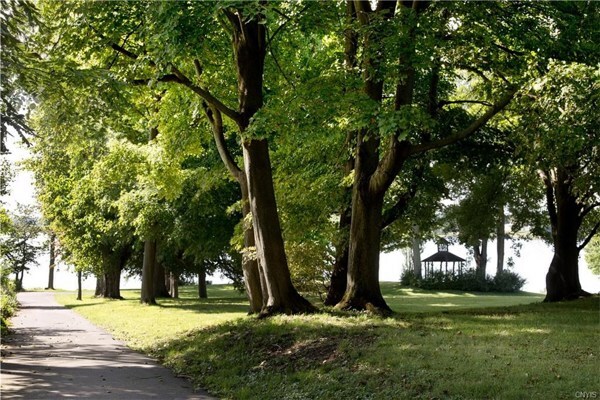 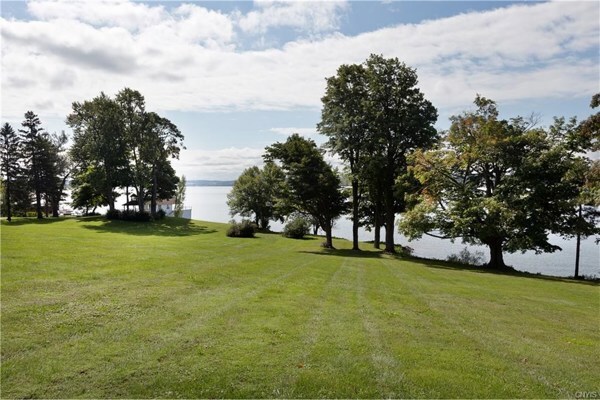 Rare opportunity offering a spectacular 4.8 acre building lot on 289′ of level waterfront with existing guest & boat house which was part of the original Stella Marris Retreat Center. 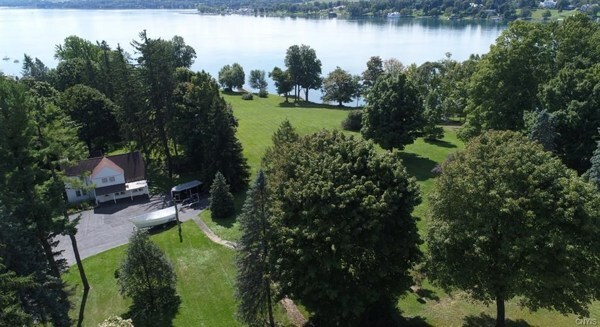 This parcel is for a very unique buyer who wants to create his own private lake home within walking distance to Village center, restaurants, shops and schools. 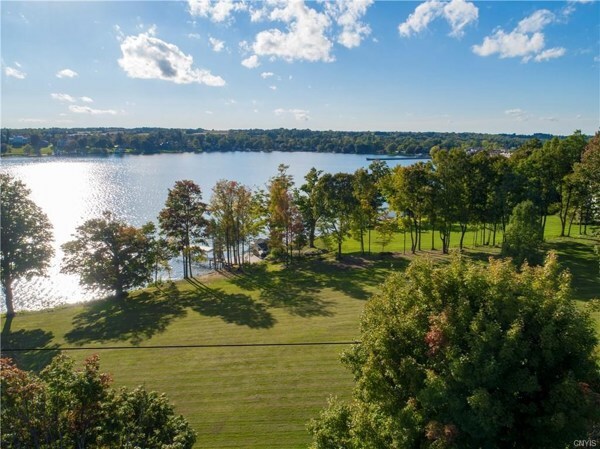 Visit the following link for drone footage: https://youtu.be/xfI1PjMP3AY Please note mls#1150730, Lot #2 is next to this parcel with no structures, cleared and ready to build on 311′ of level lake frontage with 4 acres and the same amazing views along with its own private entrance for $5,900,000. 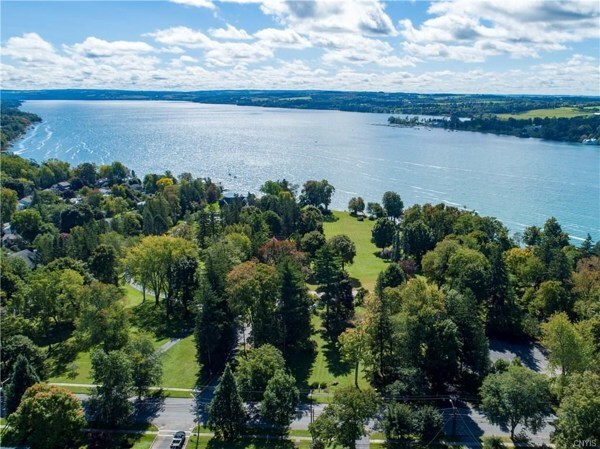 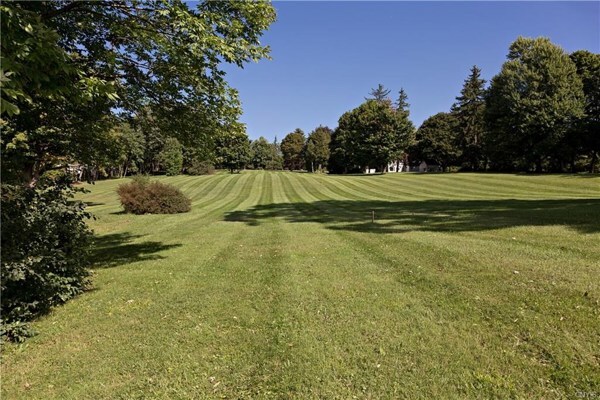 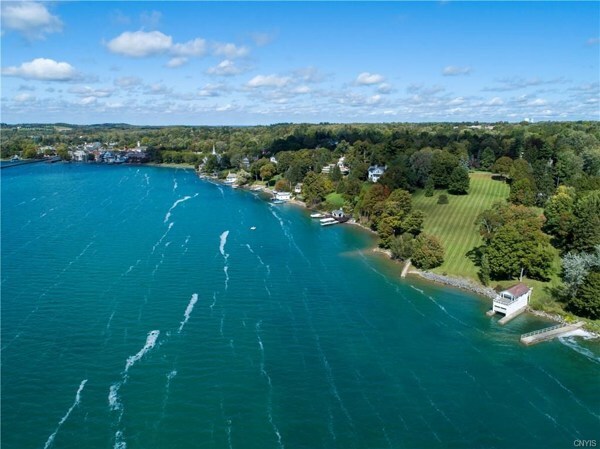 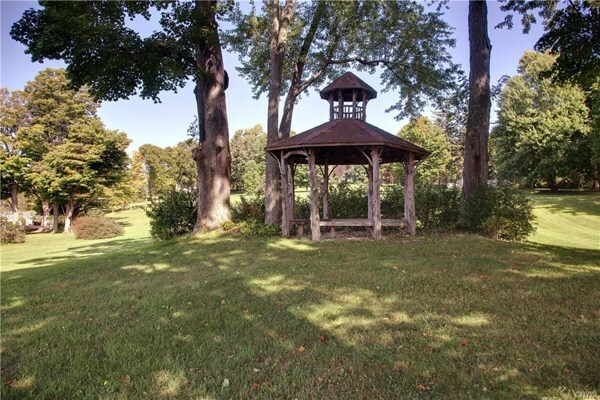 Two amazing lots to design & build your dream lake home in the Village of Skaneateles that will never come again.